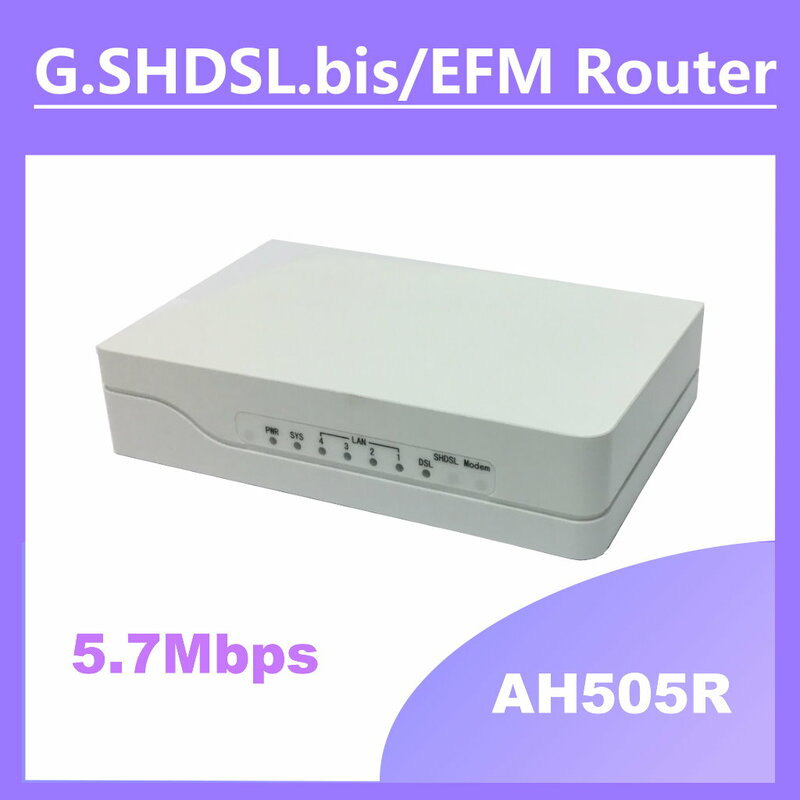 AH505R, a SHDSL (Single-pair High-bit-rate Digital Subscriber Line) Router, provides a broadband transmission with bandwidth up to 15 Mbps/Pair (TC-PAM I28) over a single pair of copper wires for LAN connection between two local area networks. 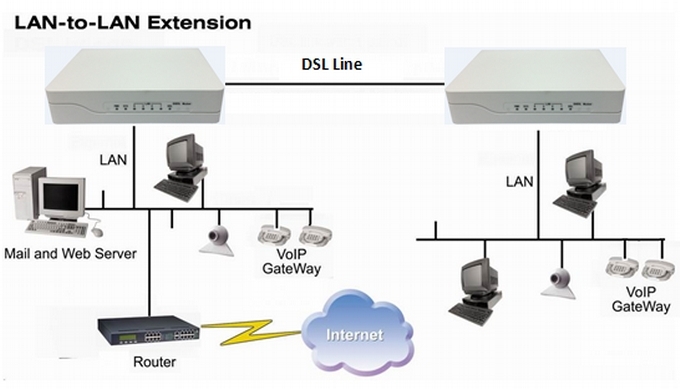 2 pairs (option) can be bonded together for aggregated bandwidth over 30 Mbps. 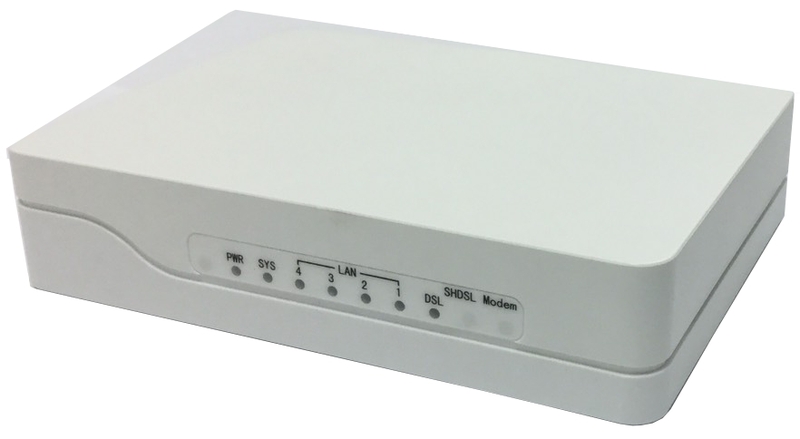 AH505R Router operates in either EFM mode or ATM mode. It is designed to extend business class Ethernet Service under EFM mode while providing the flexibility to be compatible with the DSLAM. AH505R provides a console port for users to configure the settings and to monitor the DSL connection status. Each AH505R can be configured as either STU-C for the central side or STU-R for the remote side. 1 / 2 pair of AH505R offers a cost effective symmetrical broadband solution for bandwidth-hungry applications such as LAN-to-LAN connection, Internet.